Deanna Lynn Sletten writes heartwarming women's fiction and romance novels with unforgettable characters. She has also written one middle-grade novel that takes you on the adventure of a lifetime. She began her writing career self-publishing three novels in 2012 and has since published eleven novels. Her latest novel, Finding Libbie, is her second book published by Lake Union Publishing. Deanna believes in fate, destiny, love at first sight, soul mates, second chances, and happily ever after, and her novels reflect that. Deanna is married and has two grown children. 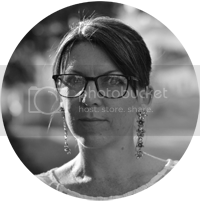 When not writing, she enjoys walking the wooded trails around her home with her beautiful Australian Shepherd or relaxing in the boat on the lake in the summer. 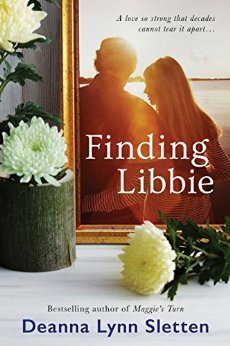 Thanks so much for participating in my release day blitz for Finding Libbie.